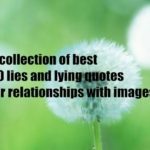 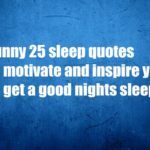 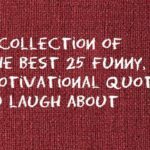 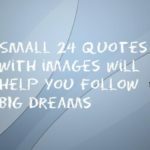 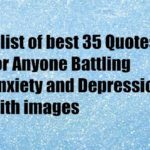 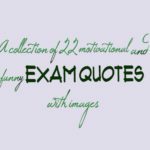 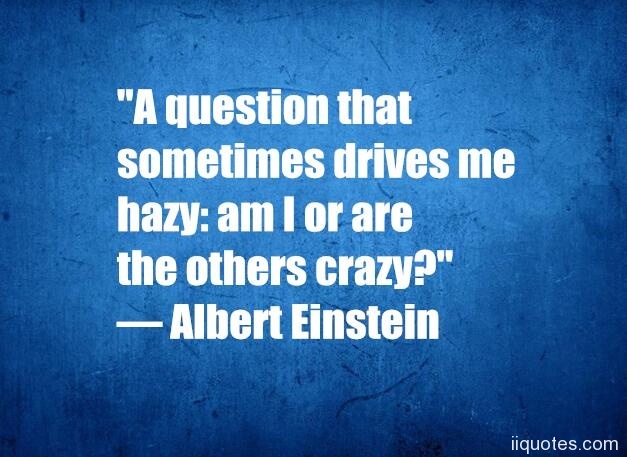 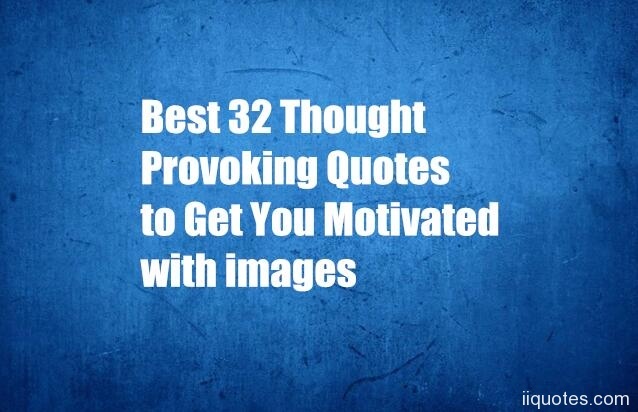 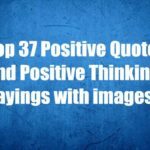 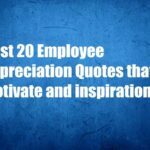 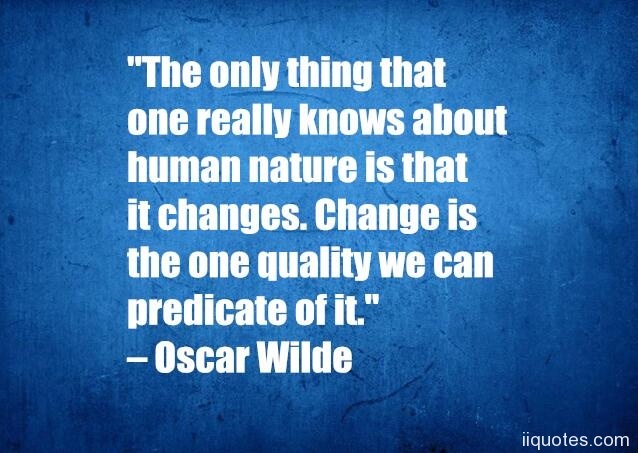 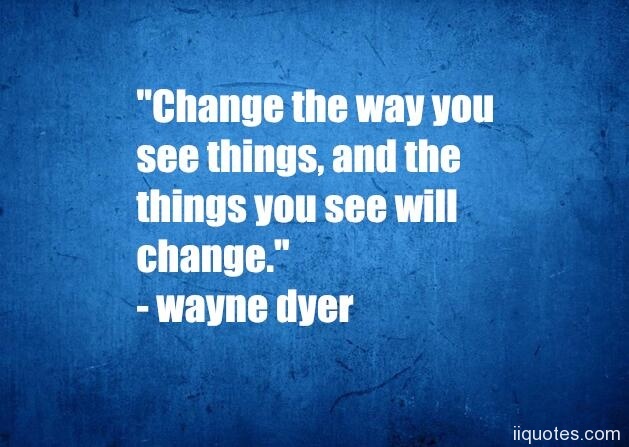 Ultimate List of Motivational and Thought Provoking Quotes,32 Thought Provoking Quotes To Inspire a Change In You,Here are 32 thought provoking quotes that can help you shift your gears.Here are some of my favorite inspirational, motivational, uplifting, and simply thought-provoking quotes. 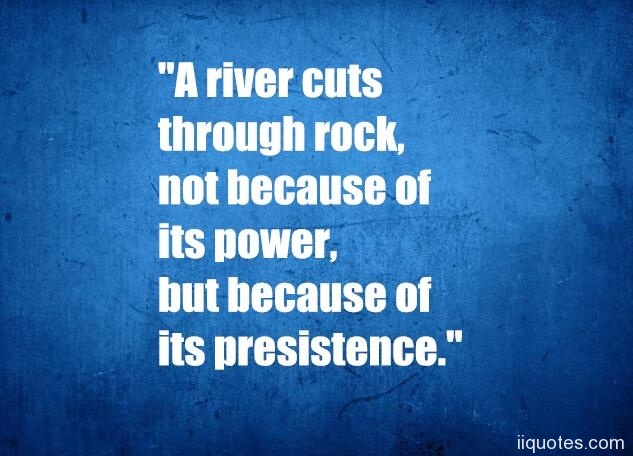 "A river cuts through rock,not because of its power,but because of its presistence." 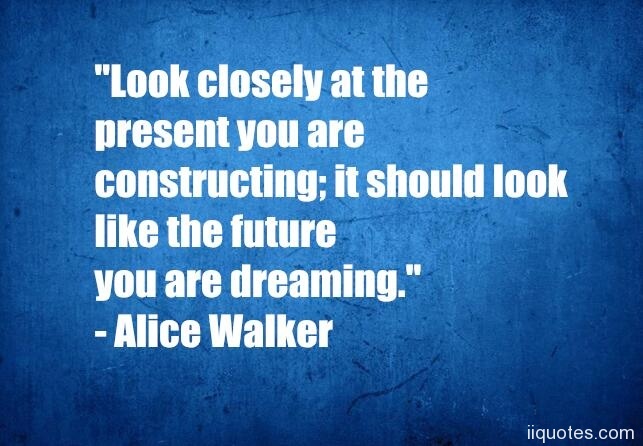 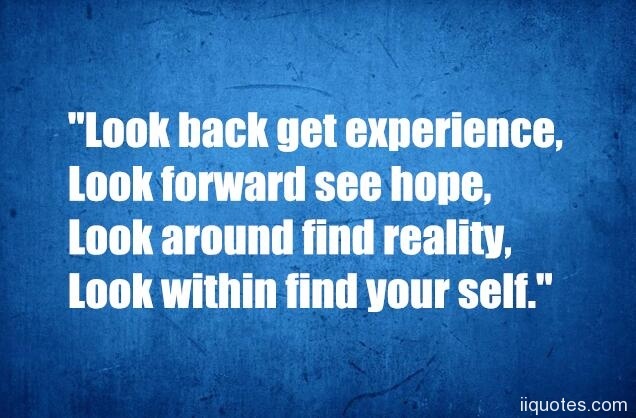 "Look back get experience,Look forward see hope,Look around find reality,Look within find your self." 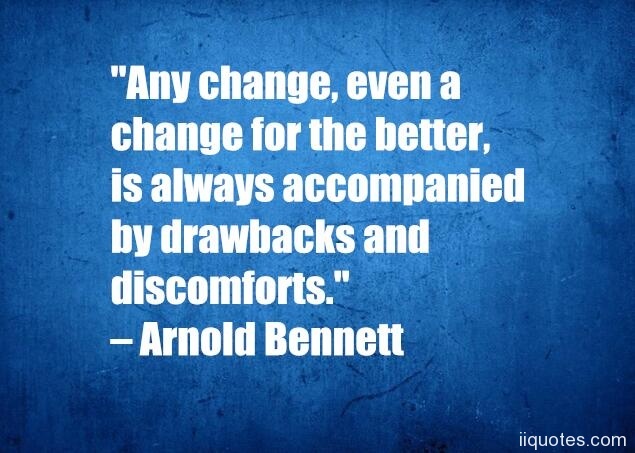 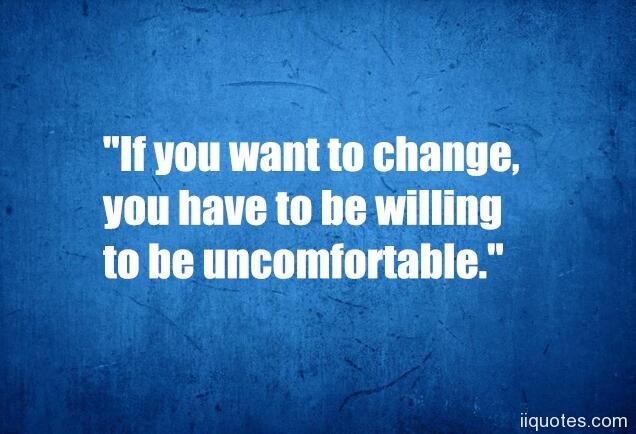 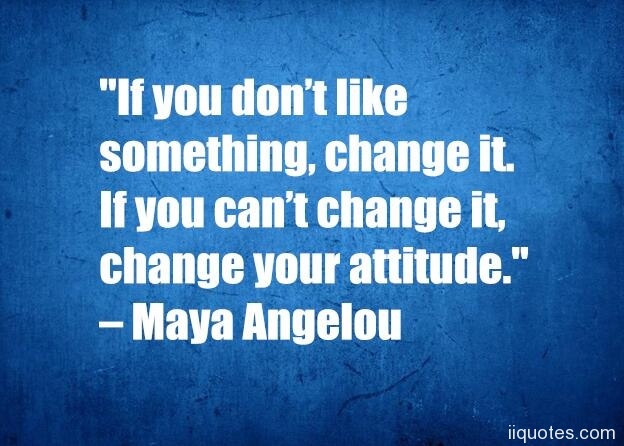 "If you want to change,you have to be willing to be uncomfortable." 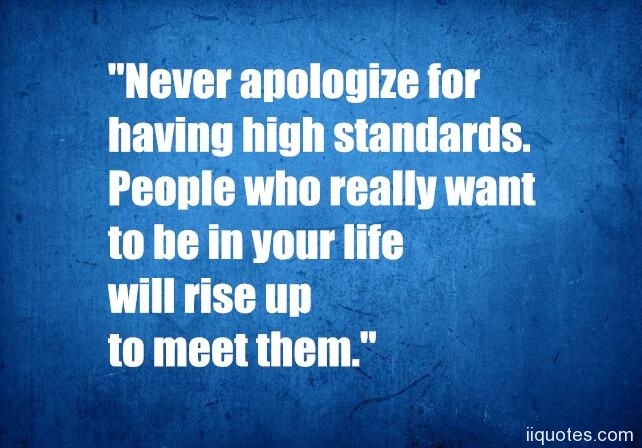 "Never apologize for having high standards. 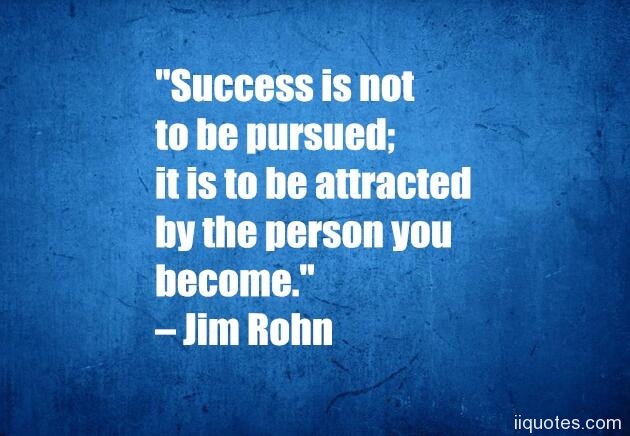 People who really want to be in your life will rise up to meet them." 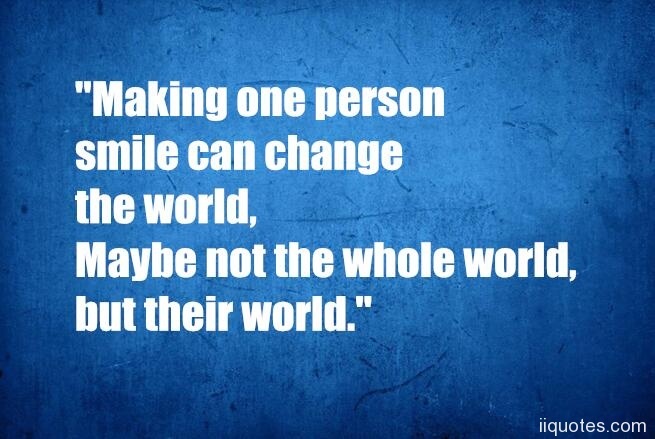 "Making one person smile can change the world,Maybe not the whole world,but their world." 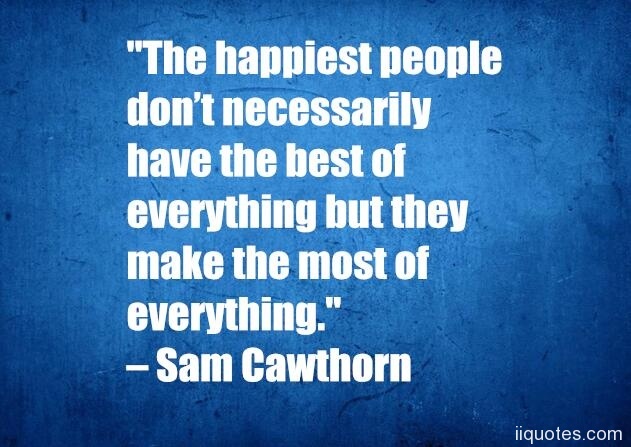 "Be with someone who knows exactly what they have when they have you. 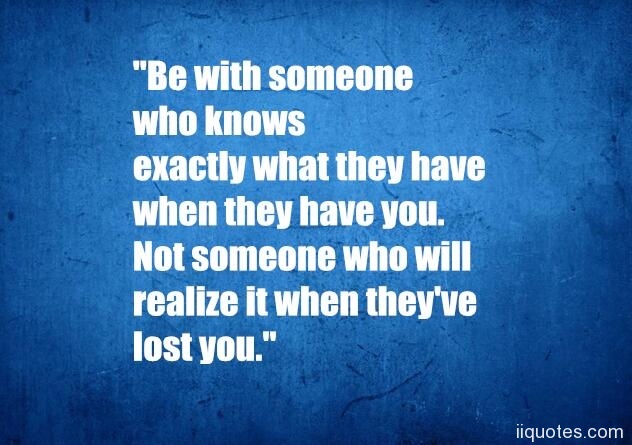 Not someone who will realize it when they've lost you." 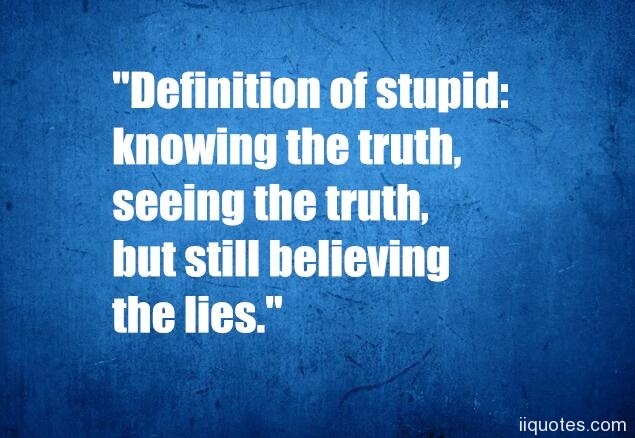 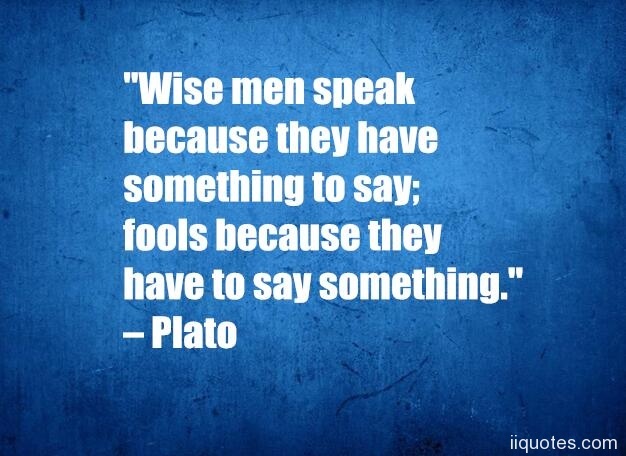 "Definition of stupid: knowing the truth,seeing the truth,but still believing the lies." 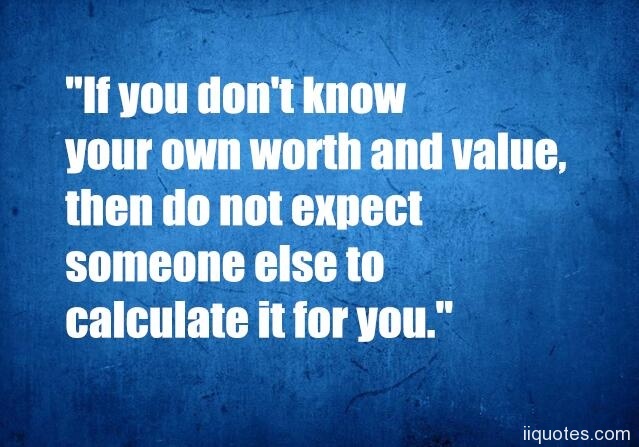 "If you don't know your own worth and value, then do not expect someone else to calculate it for you." 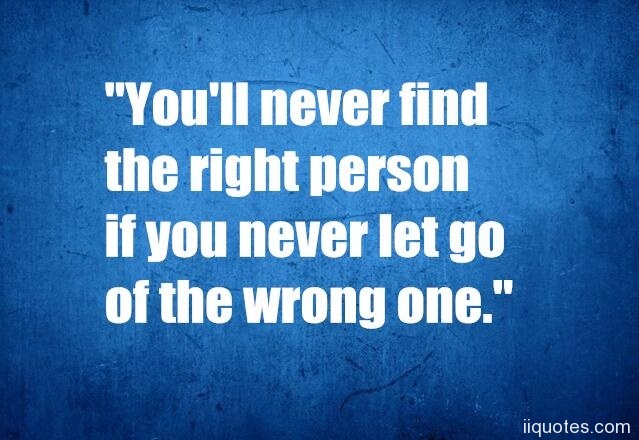 "You'll never find the right person if you never let go of the wrong one." 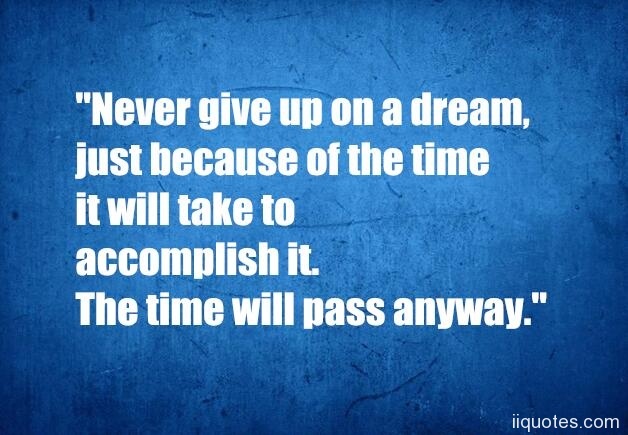 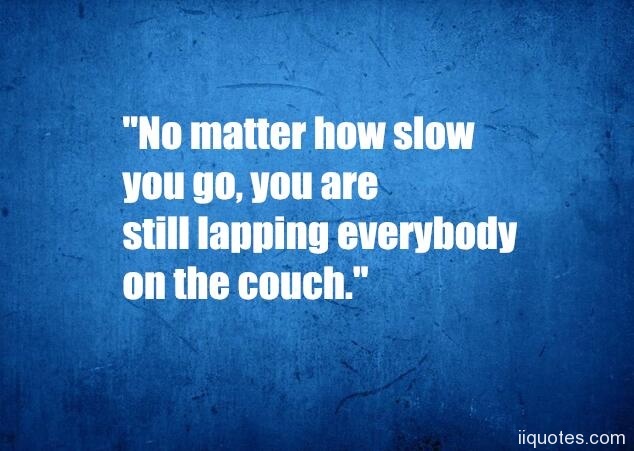 "Never give up on a dream,just because of the time it will take to accomplish it. 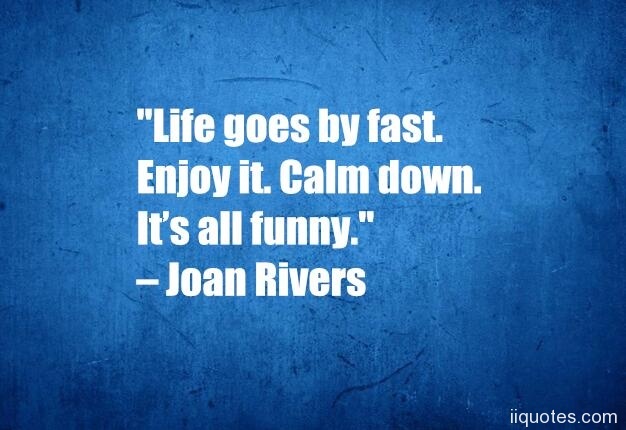 The time will pass anyway." 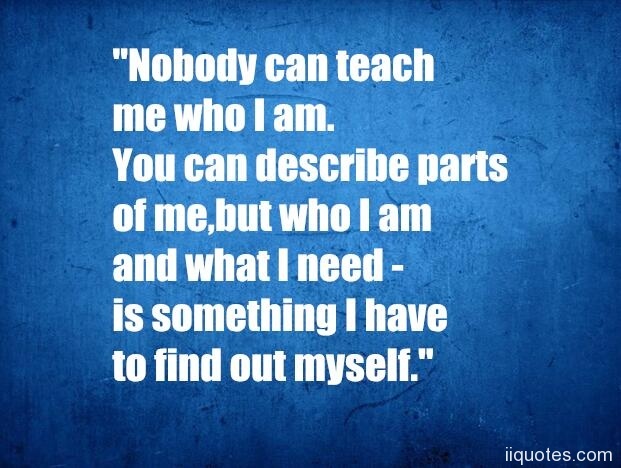 "Nobody can teach me who I am. 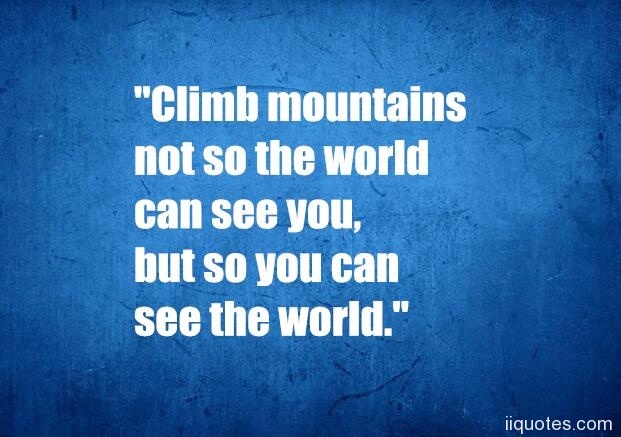 You can describe parts of me,but who I am – and what I need – is something I have to find out myself." 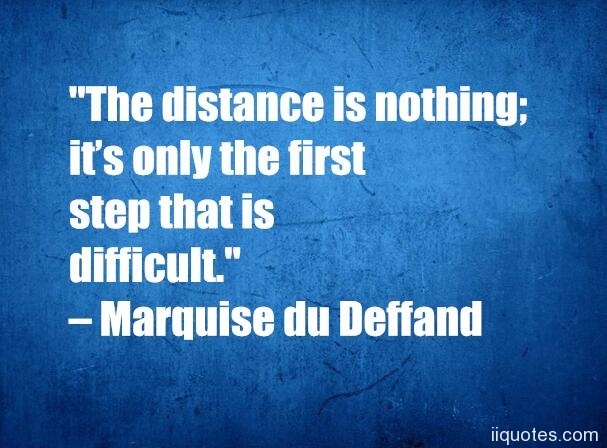 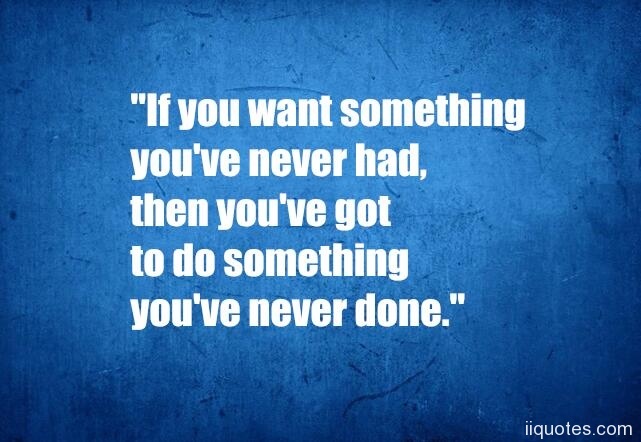 "If you want something you've never had,then you've got to do something you've never done." 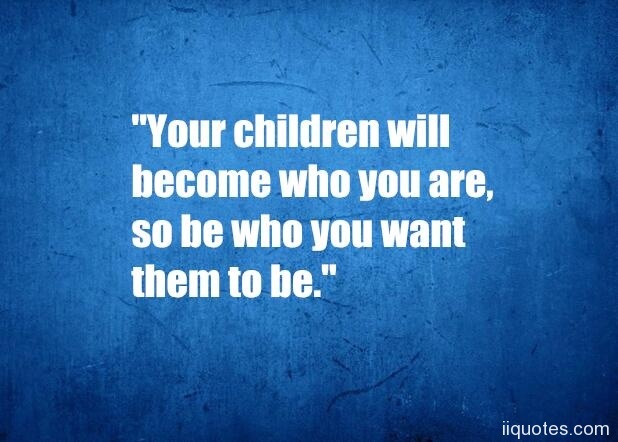 "Your children will become who you are,so be who you want them to be." 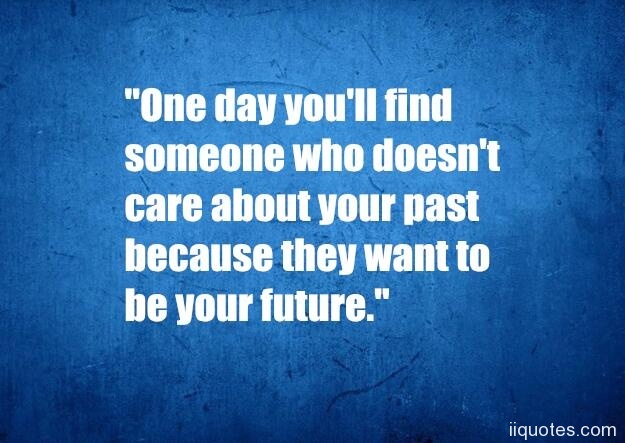 "One day you'll find someone who doesn't care about your past because they want to be your future." 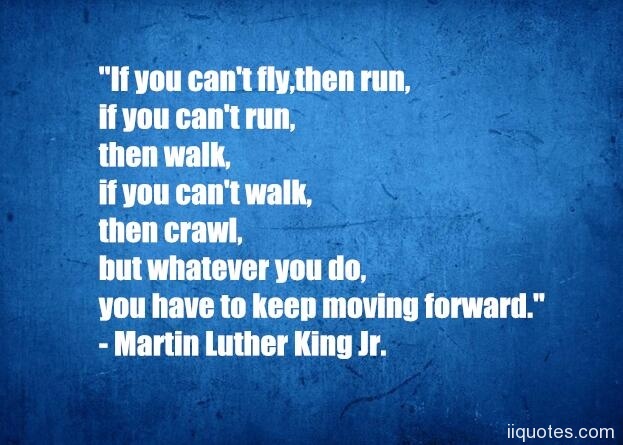 "If you can't fly,then run,if you can't run,then walk,if you can't walk,then crawl,but whatever you do, you have to keep moving forward." 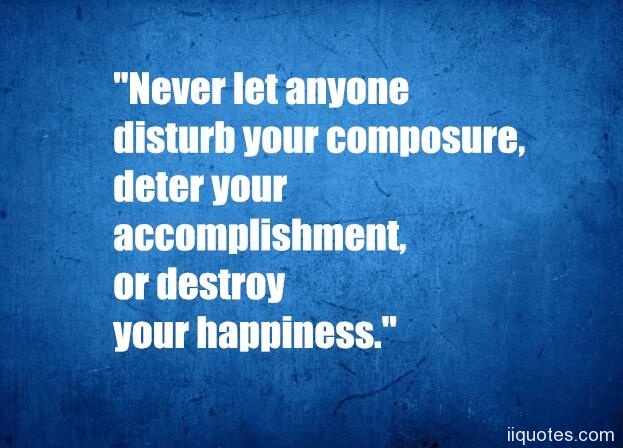 – Martin Luther King Jr.
"Never let anyone disturb your composure, deter your accomplishment, or destroy your happiness." 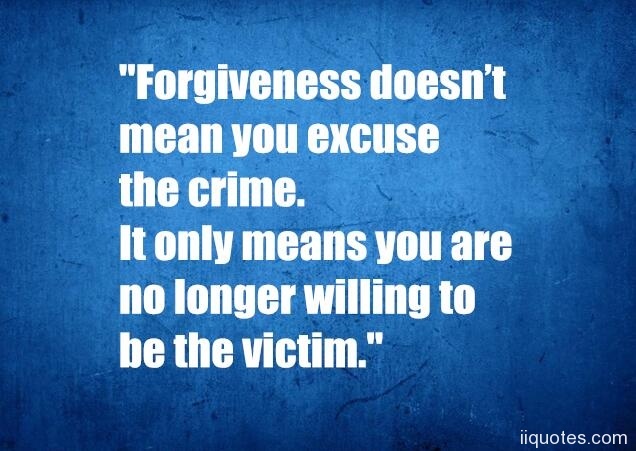 "Forgiveness doesn’t mean you excuse the crime. 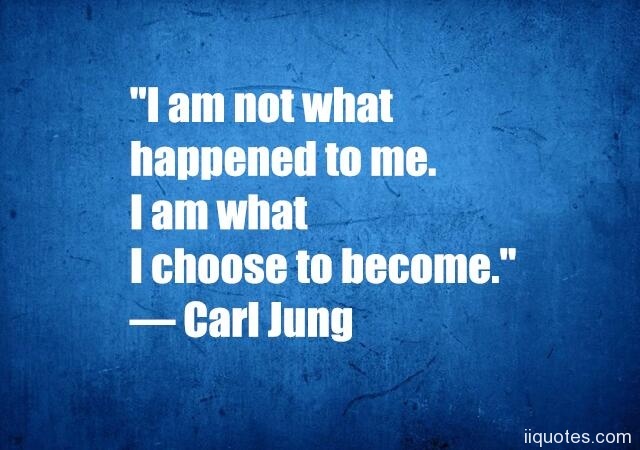 It only means you are no longer willing to be the victim." 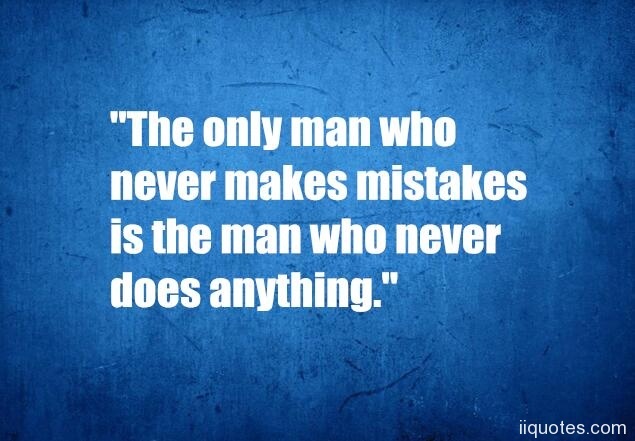 "The only man who never makes mistakes is the man who never does anything."